Let’s face it there have been some shocking War movies in the past 10 years with the worst for me being Wind Talkers. With the exception of Saving Private Ryan it seems that the best war movies made were before the laziness of CGI really took hold of the industry. 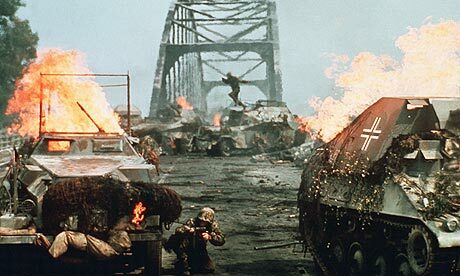 So what war movies made our top ten list? Number 1 might be a little controversial but for me it ticks all the boxes for a successful war movie.